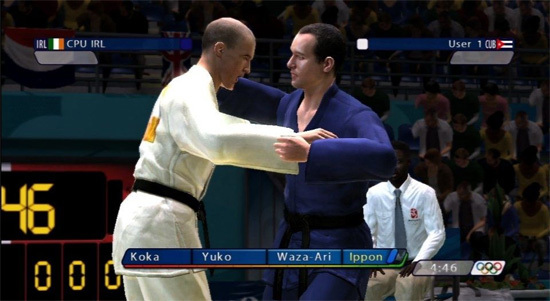 SEGA's latest sports game in conjunction with Eurocom is based on the upcoming 2008 Olympics games which allows the gamer to compete in a variety of different events as they attempt to get gold for their country. It's been quite some time since a decent and entertaining sports game has been released in the console world and although the title is reminiscent of Summer Games on the Commodore 64, the graphics and gameplay do make the next evolutionary jump on the PlayStation 3. 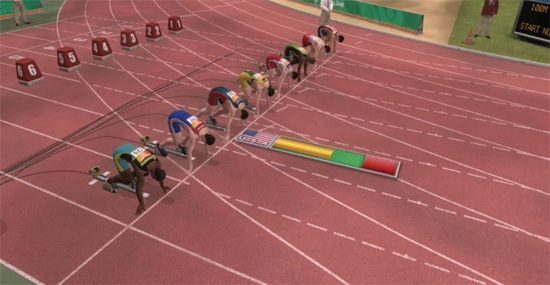 The title contains 38 different and unique events from swimming, discuss, running and even parallel bars, there's just so many different games in the title that there's definitely a game for even the most prudent of gamers. In depth Career and Competition modes: Organise your daily schedule and customize your chosen team with agility, power, stamina and speed for competition in over 38 events. 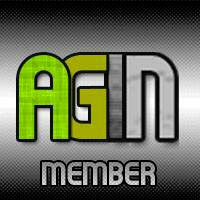 Or in competition mode participate with up to three friends in either a single or multi-event challenge. Innovative Gameplay Mechanics: Use a variety of controls across all the events including a time based system where timing, power and angle are essential, rhythm based play that requires skill of increasing and maintaining speed, and a targeting system to assist in aiming. Capturing the Olympic Spirit: The official video game of the Beijing Olympics 2008 offers full branding, realistic recreations of the official Olympic stadiums. The game offers you a chance to soak up the atmosphere of this prestigious worldwide and bring home the gold! The game also a couple of different gameplay modes that includes competition which allows you to play against three other people on the one console or connect online to play against seven other players which is also quite enjoyable. The other mode is Olympics which is the game where you compete for your country that gives the player a variety of goals they must compete per day of the Olympics and will keep you occupied for a considerable amount of time. As you progress you are awarded points that can then be used "level-up" your team's statistics which is almost an RPG aspect to the game. Add in the element of simulation to this gameplay mode which has the gamer attempting to control your teams fatigue but fortunately points are available to assist in this functionality. 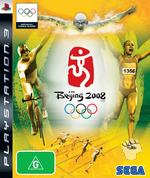 The control system of Beijing 2008: The Official Video Game of the Olympics range from excellent to mediocre, depending on the "sport" that you are playing. The majority of the game is a button smasher and analog stick wiggler but it also does involve some timing. For example, in swimming, you need to use both the analog sticks to relay to your swimmers arms which does sound tricky at first but works quite well. Running is a little tricky because you're moving your hands all over the controller as you attempt to get a good start which will take most gamers a considerable amount of time to master. With that said, it seems that the starting system of some games does hamper the gameplay due to its fiddle some nature but once you get around this, the title's playability does improve. Even so, the majority of games do play well, considering the varied gameplay of this title. 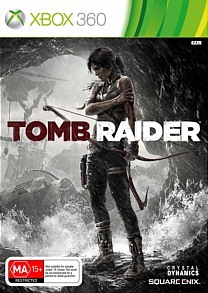 Graphically, the title is a visual treat on the PlayStation 3 with realistic gaming stadiums and scenarios to great looking player models with realistic textures and a decent amount of polygons for that added realism. 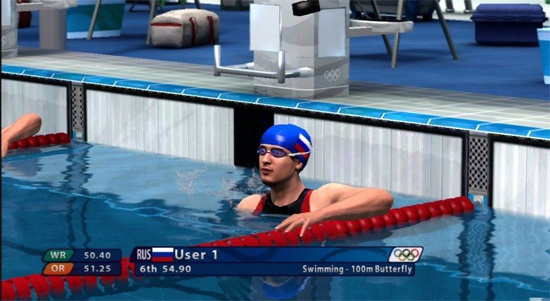 In essence, the presence of Beijing 2008 is quite slick that goes hand-in-hand with the gameplay, however some of the game such as kayaking are a little lackluster when compared to other water sports such as swimming. The soundtrack of the title does have this Chinese feel to it that is quite upbeat and actually suits the genre. The sound effects are a little lacking though and it would have been nice if there was more to the crowd which would almost make it feel like you are part of this Olympic game. In conclusion, Beijing 2008 The Official Video Game of the Olympics is a sturdy sports game that can be played by all gamers. It is also an entertaining party game and does feature some great online options. The games range from excellent to mediocre as previously mentioned which is due to the control element of the title, however for the most part, everything works quite well. Definitely a title to check out if you are interested in a plethora of sports games in one title or if you are a fan of summer games.